Do you love playing action games with just enough puzzle in them to both challenge your reaction time, and your ability to solve simple problems? If so, Slime Slasher is a game you’re probably going to want to check out – but before you do – this is our interview with the lovely developers of this very challenging game. If you have yet to check out our review of Slime Slasher, you can do so here! Before we start we’d like to thank Park from the 5minlab Team for participating in our interview and for answering all of our geeky questions! Thanks Park! Thanks for taking the time to talk to us about Slime Slasher, could you kick-start this interview by telling us a little about your studio and what drew you to Game Development? Hello. I’m Park Soochan, the developer of Slime Slasher. 5minlab is a small studio that develops games in Korea. I became interested in game development together with the friends I met in college and started this studio. The goal is to create games that will satisfy you within 5 minutes of gameplay. I like it that way. First question. What was the core idea (or inspiration) that sparked the development of Slime Slasher? One day when I was playing “Puzzle&Dragon”, I thought about it. “It’s good to grab a piece or block like this and move it, but how can I make it move more freely without being tied to the puzzle?” The idea that spawned from this thought was to: ‘Attack the enemy by dragging the character’. It’s more intuitive, easy, and good, right? 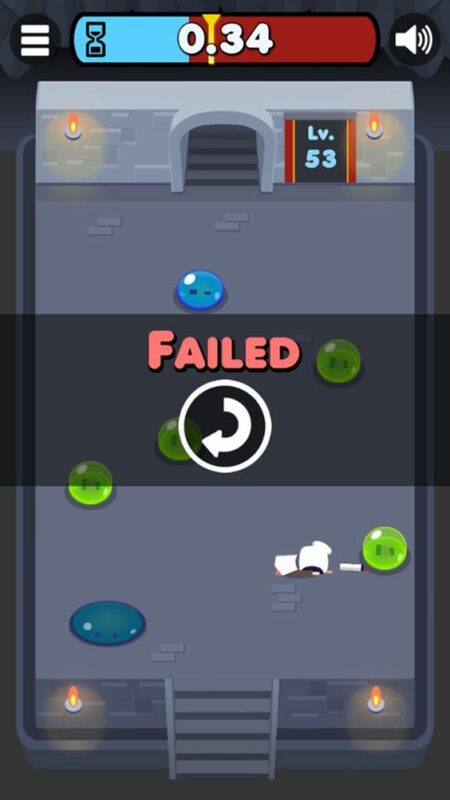 What were the hardest problems you faced during the different development stages of Slime Slasher? There were various ways to make a game based on that idea. 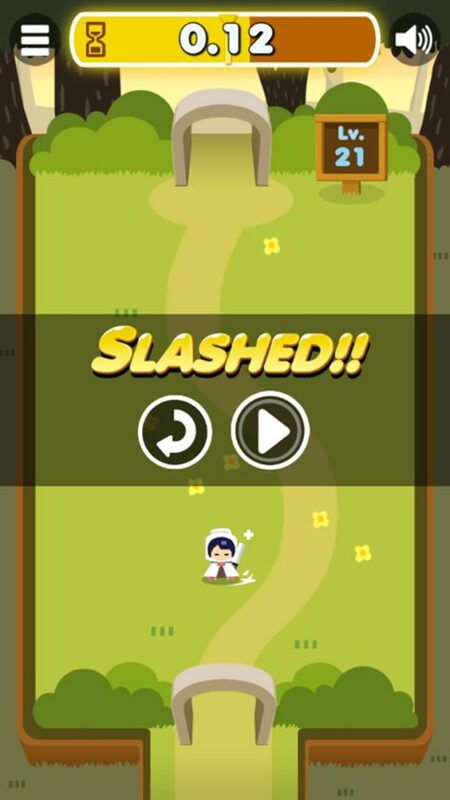 Would it be a scoring game like Crossy Road, a Rogue-like series, or a full-fledged RPG? I had a hard time deciding what to make. After thinking for a while, I thought that this type of game was the best I could make, so I decided to go this way. Maybe it would have been a better game if I had made a different choice. For our nerdy Developer Fans, what programming language and or software did you use when developing Slime Slasher? And was it a good decision? Firstly, I have to tell you that this game was made in 2015. We were making games before then, and the engine we used was cocos2d-x. I was used to creating a slime slasher because I was used to using cocos2d-x, but as my skills improved, I decided to switch to Unity3D and don’t use cocos2d-x anymore. Commercial engines are better than open source ones. What advice would you give to a new player trying Slime Slasher for the first time? I do not have to explain a lot, just play it. Maybe it can be a little difficult. But you will be incredibly happy to see your character slash through all the slime. I’ll guarantee it. I wondered, “What is the correct operation for a smartphone?” I do not like games with a D-pad or too many buttons. Full-screen devices have come into the hands of people all over the world, and that’s when we started to target games that could only be played on these devices. At that time, “Puzzle & Dragon” gave me a perfect answer. I was very impressed. I got a lot of inspiration from that game, and I came up with the core idea for Slime Slasher back in 2013. Question: Do you have any feelings for this game? Answer: In fact, I started developing this game with the goal of finishing it in two months. There were many functions that I couldn’t get into because I made it so quickly, and I think I could have made it more interesting. A few words to Slime Slasher fans on Edamame Reviews. Any new games in the near future? What can we look forward to next? 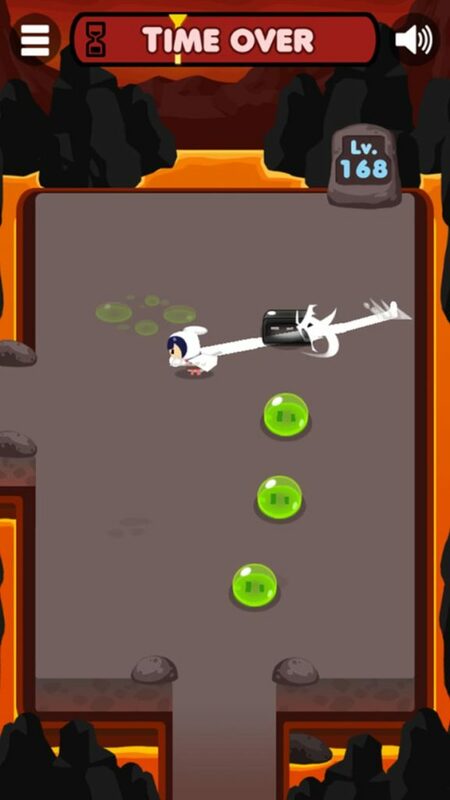 Thank you so much for playing Slime Slasher. We will continue to make these games. Lightweight, smartphone-friendly games. 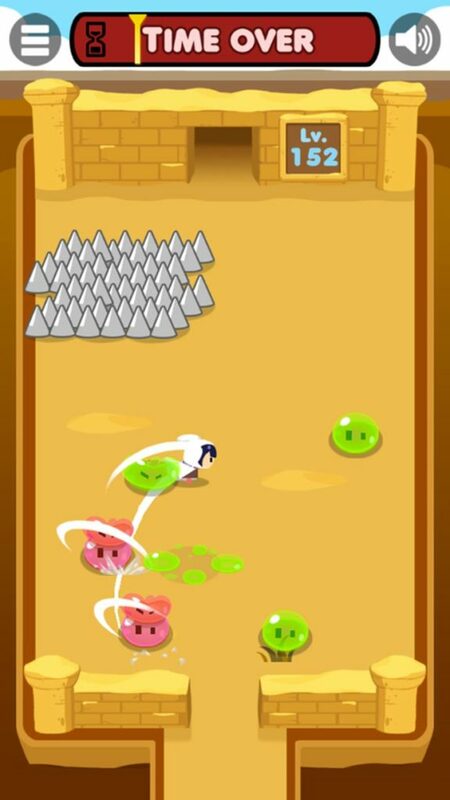 Or maybe I’ll develop a sequel to Slime Slasher? The VR zombie co-op shooter game <Baam Squad> will also be on steam soon. Keep your eye out for that one. I did not know about Edamame Reviews because the language was different. I’ve seen it for a while, but I like it. I will come to Edamame when I choose a game to play. So good! Love our interview with 5minlab Co., Ltd.?